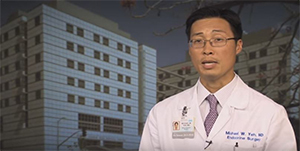 Yeh said more research is needed to see if bisphosphonates also increase the risk for fractures for people with underlying causes of osteoporosis other than hyperparathyroidism. Women are more likely to have osteoporosis; other key risk factors are a lack of vitamin D, calcium or estrogen. Osteoporosis afflicts some 54 million people over age 50 in the U.S. and is responsible for 2 million bone fractures a year.